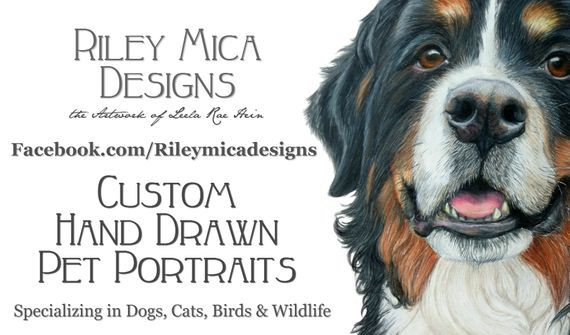 Click the button to visit my new site for my Pet Portraits! Like us on Facebook for occasional updates! Visit our Etsy store to request a custom project. Visit each section to see our latest projects!